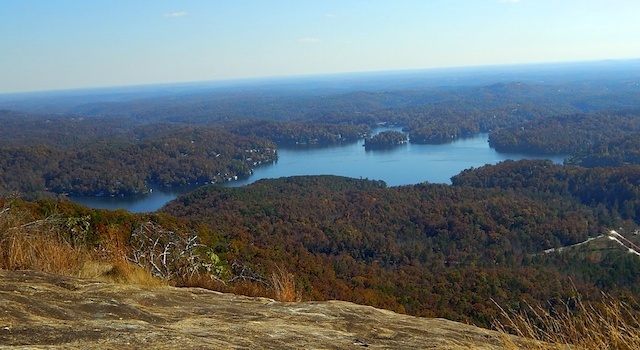 A complete guide to Lake Lure, NC hiking. 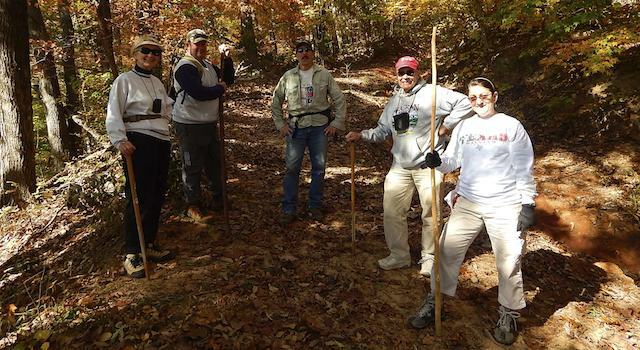 Detailed Trail Reviews of the best Lake Lure hiking trails and hiking trails near Lake Lure. 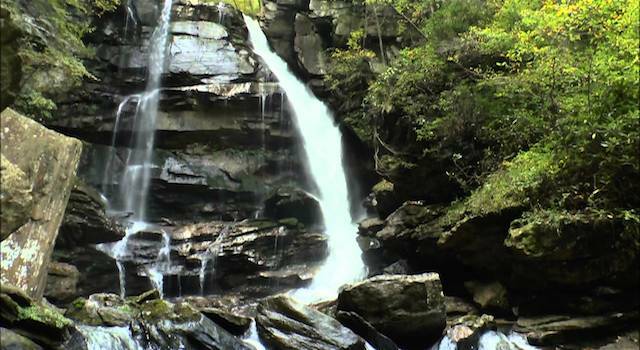 Discover waterfalls near Lake Lure, NC, find dog-friendly hiking trails, lists of hiking clubs and ways to maximize your hiking experience. 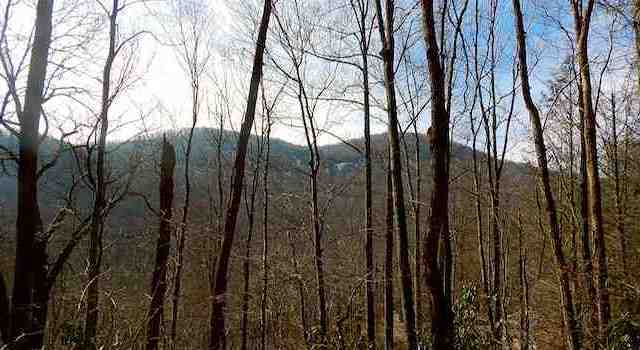 Buffalo Creek Park – Lake Lure, NC. New multi-use park now open. 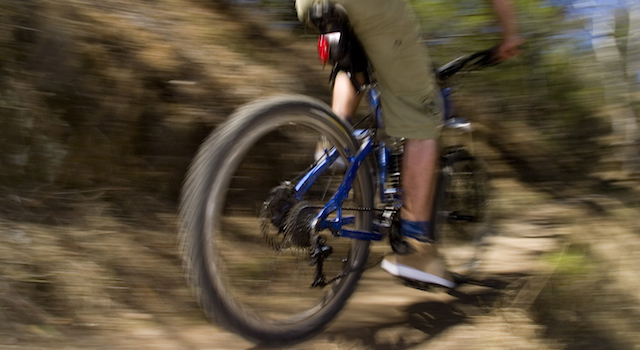 Detailed Trail Review.The park was designed for mountain biking with technical loop, switchbacks, berms rollers. Great for hiking, climbing and trail running too. Detailed Trail Review of Florence Nature Preserve. This is a great dog friendly trail with creeks, cabin ruin, small waterfalls, rock outcroppings and a meadow. Very beautiful, well marked and well maintained. 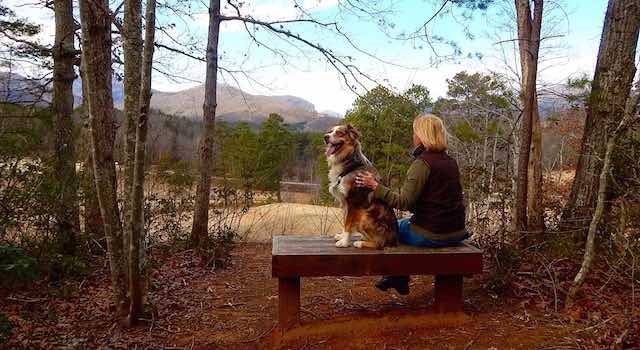 Dittmer-Watts Nature Trail Park is very dog-friendly. 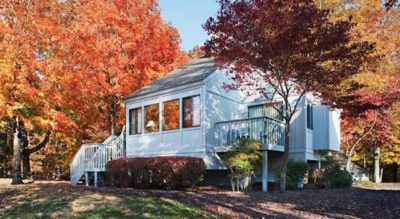 It has well-maintained trails, two open fields to let the dogs run, picnic tables and pretty views. Detailed Trail Review for hiking Party Rock. 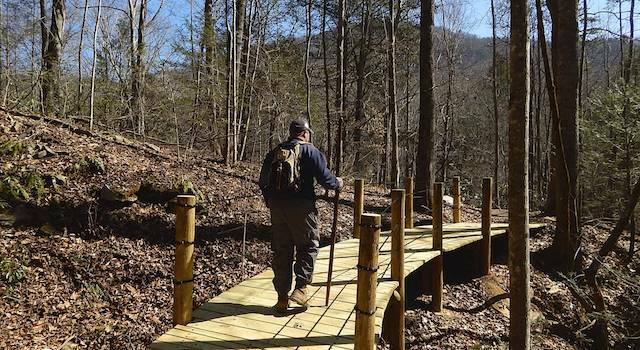 This is a must-do hike in Lake Lure, NC. It’s a technical trail 45 min up where you’ll then enjoy the best views of Lake Lure that you will ever see. 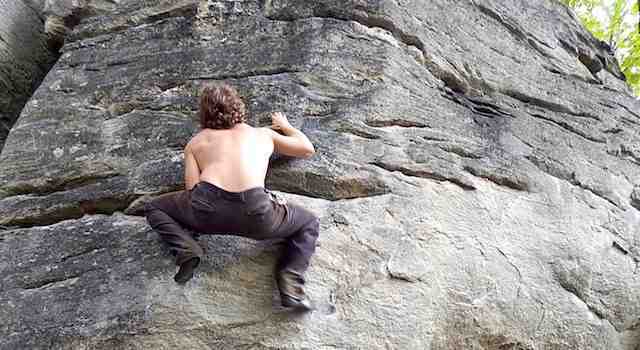 Detailed Trail Review of Chimney Rock Climbing Park, known for rock climbing and bouldering. There is also a great marked trail system and FREE admittance. It’s a fun short hike that’s pet-friendly and there’s an added bonus of watching people enjoy the sport of climbing & bouldering.